Talks to settle the long-running Birmingham bin dispute are on the cards, Unite said today (Friday July 28), as the city council indicated a willingness to re-enter negotiations. 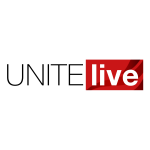 Unite’s team will be led by Unite assistant general secretary Howard Beckett and the union hoped that Cllr John Clancy, the council leader will be involved on the council’s negotiating team. “We are making every effort to resolve this dispute and, hopefully, we can hold talks with Cllr Clancy very soon, otherwise the industrial action already planned to run up to the middle of September will escalate,” said Unite assistant general secretary Howard Beckett. “We are seeking assurances that our workplace reps are not being targeted for disciplinary action. “I would also ask the Birmingham public to understand that strike action is a last resort for our members and places them in considerable financial hardship. “The reality is they have been left with no choice because of the regrade of their jobs and loss of income which is simply unaffordable for our members. At present, each refuse collection vehicle has a three-person crew – a driver and two at the back, one of which is responsible for safety. 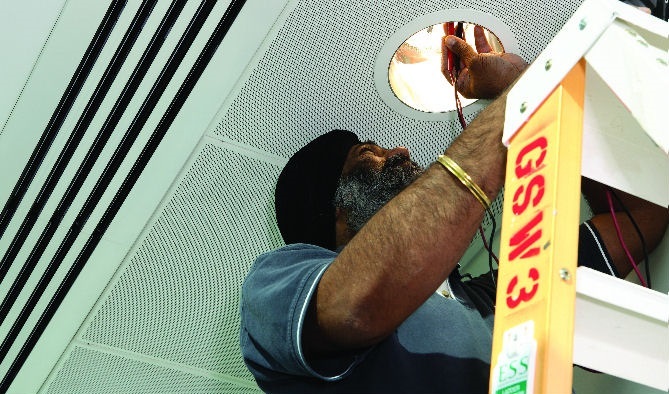 The council wants to downgrade the worker at the rear responsible for safety and make the driver responsible for safety both at the front and back of the vehicle. Beckett added, “We have legitimate safety concerns about what the council proposes and are concerned that workers on as little as £21,000-a-year could face a pay cut of up to £5,000, if they are downgraded, which is unacceptable. “However, we appreciate that local government has been targeted by the Tory government with swingeing cuts to its budgets and we want to work with the Labour-controlled city council that needs to find extra income to mitigate the harsh effects of austerity. “We want them to listen to our plans to maximise recycling revenue and we will listen to them about changed working patterns, but we will not discuss low paid members with families losing up to 20 per cent of their wages because of historical mismanagement and Tory-driven austerity. “I would like to reiterate that the industrial action, being taken by our members in defence of their jobs and livelihoods, is lawful,” he said. Industrial action will continue. The current schedule of industrial action is: two hour stoppages from 06.00-08.00 on 31 July, and 1,2,3,4,7,8,9 and 10 August. One hour stoppage between 12.30 -13.30 today (28 July), 31 July and 1,2,3,4,5,6,7,8,9 and 10 August. This will be followed by three one hour stoppages at 07.00, 10.30 and 13.30 from 11 August until 21 September inclusive. 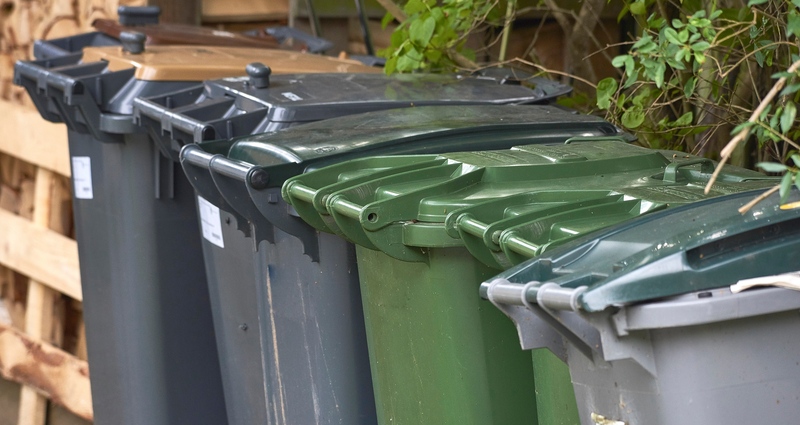 The ballot results came on the same day as council bosses announced that they intended to make 121 waste collection staff redundant which is about 20 per cent of the actual refuse collection squad.